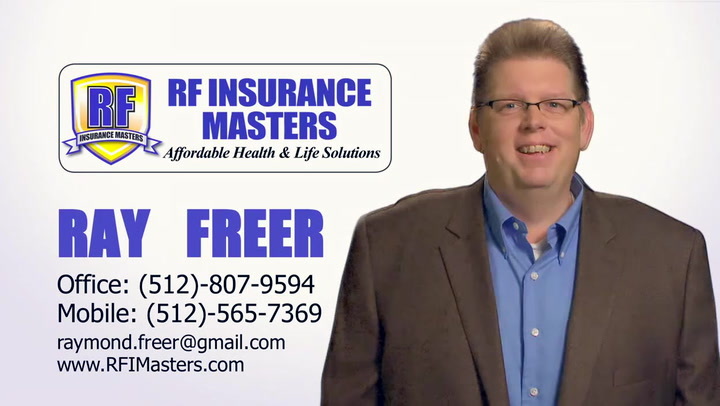 RF Insurance Masters specializes in health insurance and individual and family plans to help customers find the best solution for your individual situation. Damian Cook, President, TriCor Technologies, Inc.
RF Insurance Masters knows everyone has different needs, but we recognize when some advice can help you find the best options. We listen to your concerns and help define and recommend individual and family plans for health insurance.